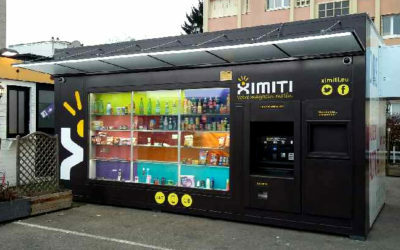 Ximiti settles in TOTAL gas station! 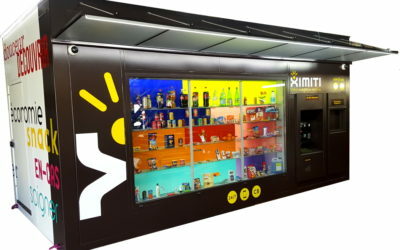 Is the vending machine the future of convenience stores? 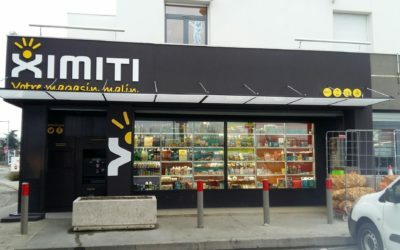 The first smart shop is born, named Ximiti!